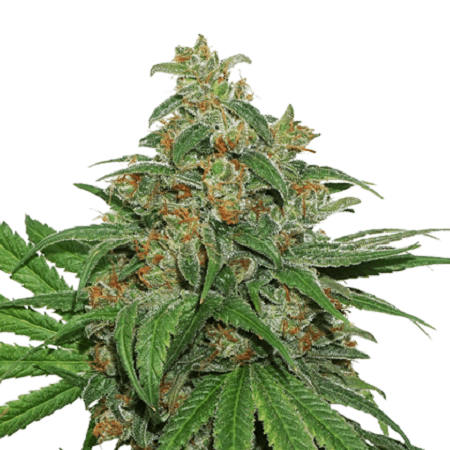 A special genetic line found after growing hundreds of AK47 plants from seed..
AK420 Feminized Cannabis Seeds by Seed Stockers Seeds: A special genetic line found after growing hundreds of AK47 plants from seed. AK420 has the usual Seed Stockers 22% + THC levels so you can be guaranteed of a top strength vape/smoke. AK420 also has harvest quantities that are well above average, with consistently fat, sticky blooms that grow well under almost any conditions. The high is a top quality anti-anxiety, feel-good experience that will make AK420 one of your favourite varieties. This genetic line is uncomplicated to grow, recommended for new growers due to the robust growing characteristics. The perfect combination of yield and quality with a blissful effect.